First of all, congratulations! The decision to diversify power generation is an important one, and modern systems are well-integrated into the design of the home and can save a considerable portion of the electric costs in running a home. It's important to familiarize yourself with the different types of solar systems you may encounter. These are mainly classified as grid-tie and off-grid systems. Off-grid systems are sometimes found on homes that are completely independent of utility systems. Off-grid systems typically have batteries to store the electricity at night, and are more expensive and require more maintenance. Grid-tie systems are tied to the electric grid and usually do not have batteries. You use the energy as you generate it, and any more than you need is pulled from the grid. Many grid-tie systems will also allow the homeowner to sell excess energy back to a utility company if you produce more than you consume. What percent of the average monthly electric consumption is provided by the solar system? Can I have copies of the house's most current electric bills? If the solar panels generate more energy than we consume, can I sell the excess energy to the utility company? If the solar system sells power back to the utility company, you may be limited to the utility companies that purchase Distributed Renewable Generation (DRG). It's not uncommon for a solar home to be in a homeowners association. Make sure you know the HOA's rules on having a solar system on the house so you aren't hit with any surprises should you buy the home. Additionally, it helps to know the rules in case you decide to modify or expand the home's solar capabilities in the future. All terms of the solar contract should be explained by the seller, including any required transfers of a lease. It's also important to gather any warranty papers on the solar panels should repairs be required. Congratulations! Now that you're about to be an owner of a solar home, make sure you get the most out of your purchase. Make sure the seller details the maintenance of the system that is required to continue generating the maximum possible amount of solar. This can include a cleaning schedule for the panels and battery maintenance. 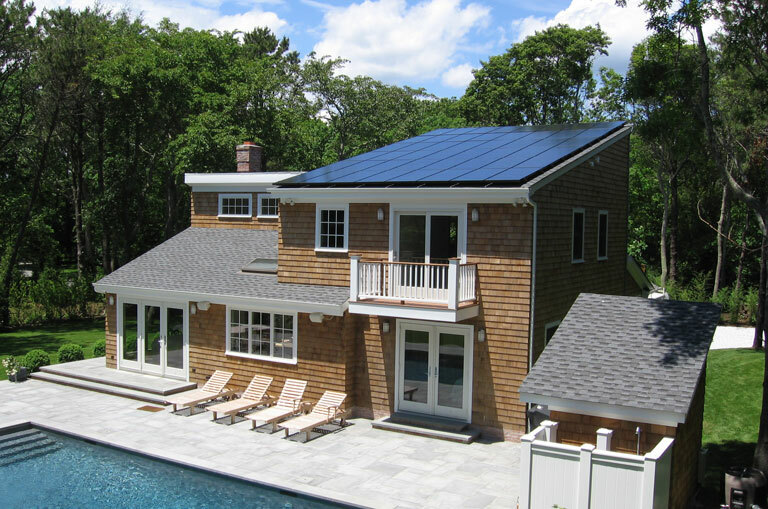 We can guide you through the process of a buying a solar home. 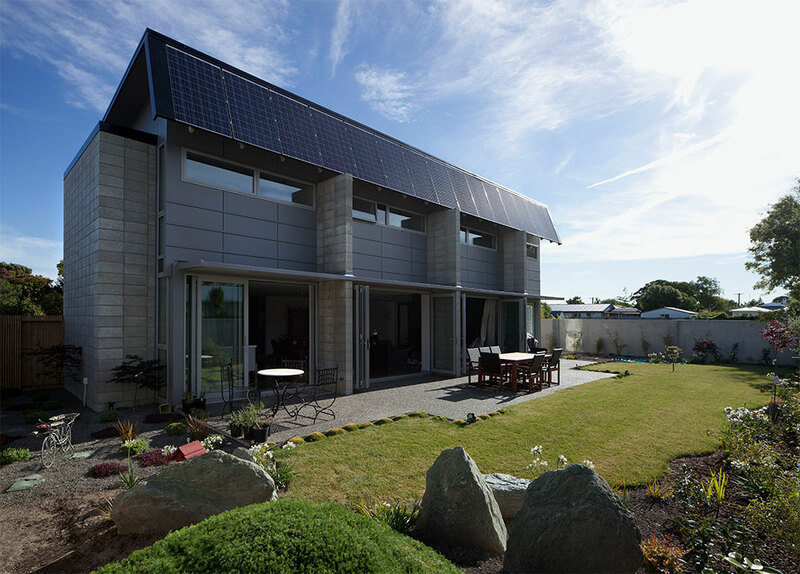 With our own experience owning solar homes, we can help you calculate the solar home's return on investment and make sure you have all the information you need to make a buying decision that's right for you while avoiding some common pitfalls. Contact us to get started.